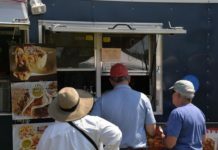 Wafels & Dinges recently signed a five-year Parks Department contract to serve food at Prospect Park's Ninth Street entrance starting in the spring of 2013. 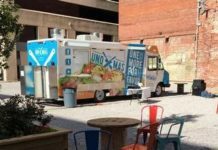 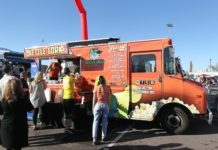 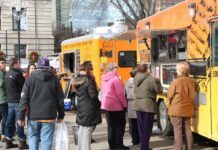 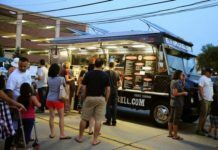 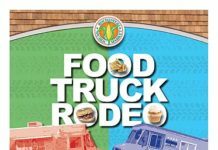 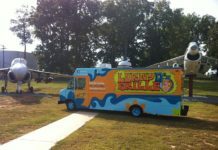 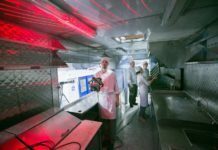 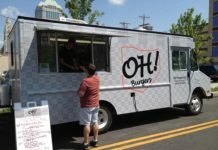 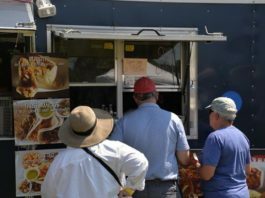 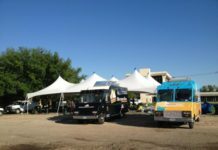 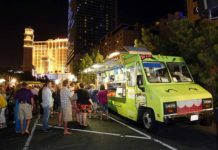 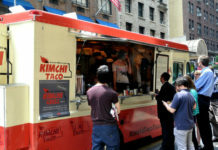 "Food trucks and mobile operators can be a good way to draw people into areas they wouldn’t normally go into,” Ellison said. 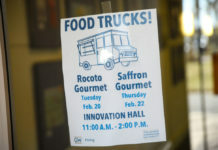 "We believe this isn't a trend or a fad, and it's not going to go away," Gearig said. 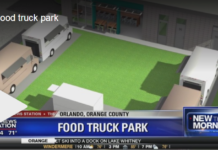 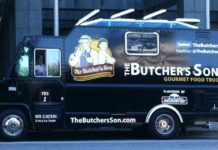 Food truck defenders can be happy, at least for now, that the issue was tabled. 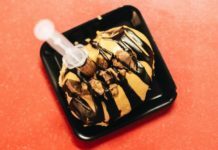 I’m taking a stand and declaring myself a foodie! 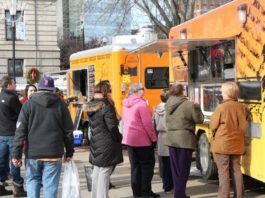 The Rochester Public Market is serving up another not-to-be-missed special event! 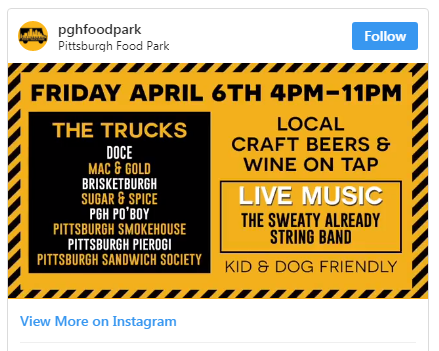 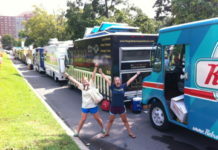 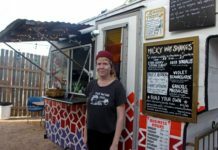 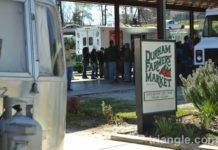 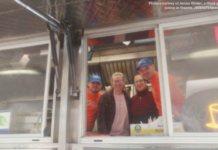 Many of our local food trucks are donating their tips to disaster relief.